Medical simulation cannot be fully experienced or understood by reading an article. It is a dynamic method of teaching and learning medical and dental procedures and improving communications and skills for the benefit of patients. The Fall 2012 issue ofFrontiers magazine uses stunning photography and limited text to give readers a virtual walking tour of the UT Center for Advanced Medical Simulationat the UT Graduate School of Medicine and University of Tennessee Medical Center. Additionally, readers can watch simulation in action by scanning QR codes or visiting web links presented in the magazine. This issue of Frontiers is available in print and online. Request a copy online or contact the UT Graduate School of Medicine at 865-305-9190, or visit to be added to the mail list. 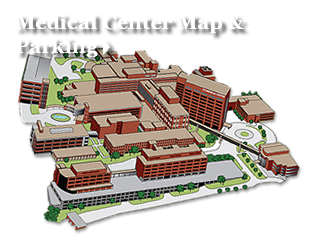 Frontiers magazine is a publication for alumni and friends of The University of Tennessee Medical Center and UT Graduate School of Medicine, which form the region's only academic medical center.